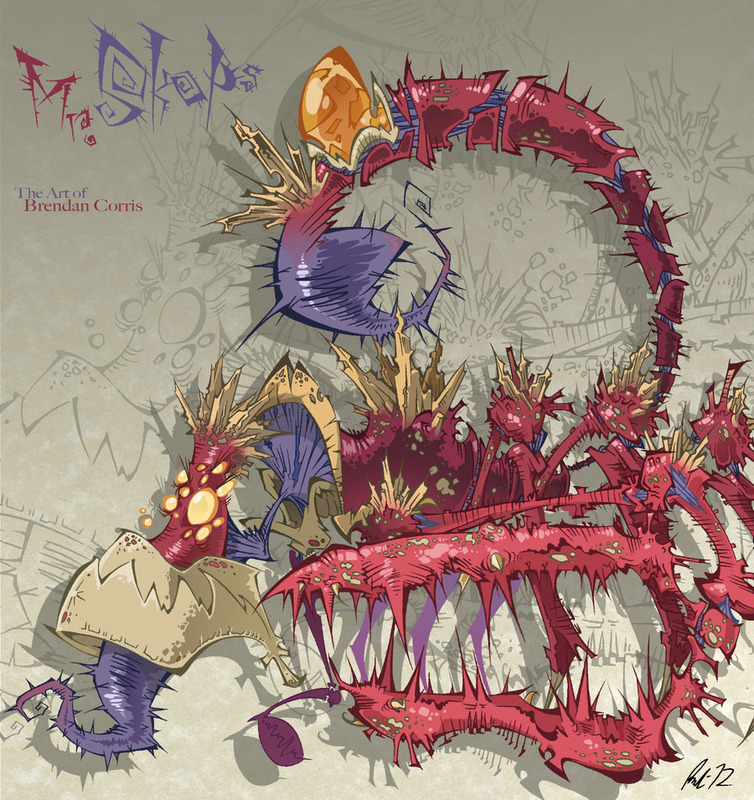 Time for another blast from the past for GAHQ readers, here in the form of Mr Skops, one of the many boss characters of the very first Rayman. Since Rayman was a game i played back in 1995 on the original Playstation and loved its lovely 2D graphics which were above everything seen on the still popular Super Nintendo i remembered this guy when i saw that Brendan Corris made an image of him in his personal style. 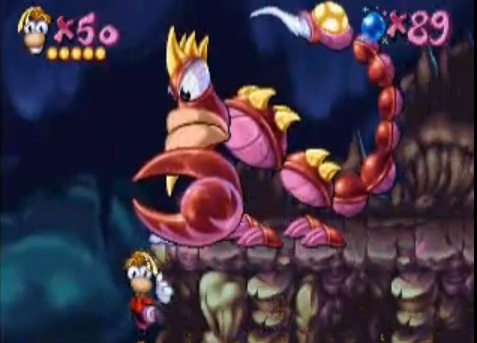 If you make it to Level 6 in Rayman…prepare to have a tough but fun battle against Mr Skops!